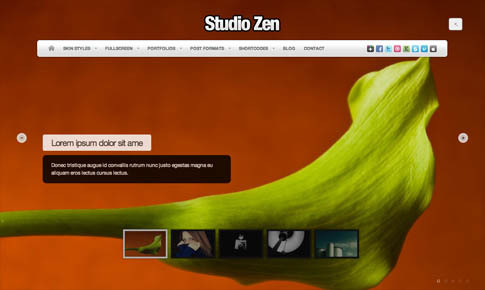 Studio Zen premium WordPress theme is a powerful template for both photographers and creative artists. 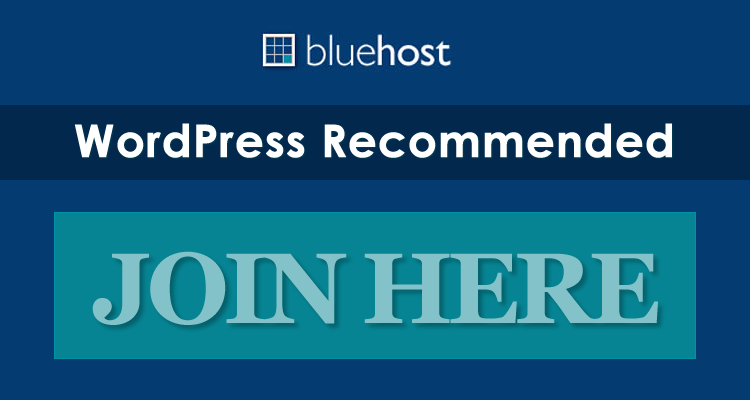 The beautiful fullscreen slideshow allows you to showcase photos or even videos using custom post types. The addition of multiple post formats gives you the opportunity to display your content exactly how you want. Make sure to check out the excellent live demo at the end of the post! 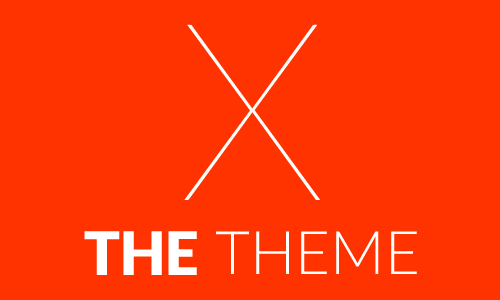 Come back and check out the showcase as we find more sites from around the web using Studio Zen.